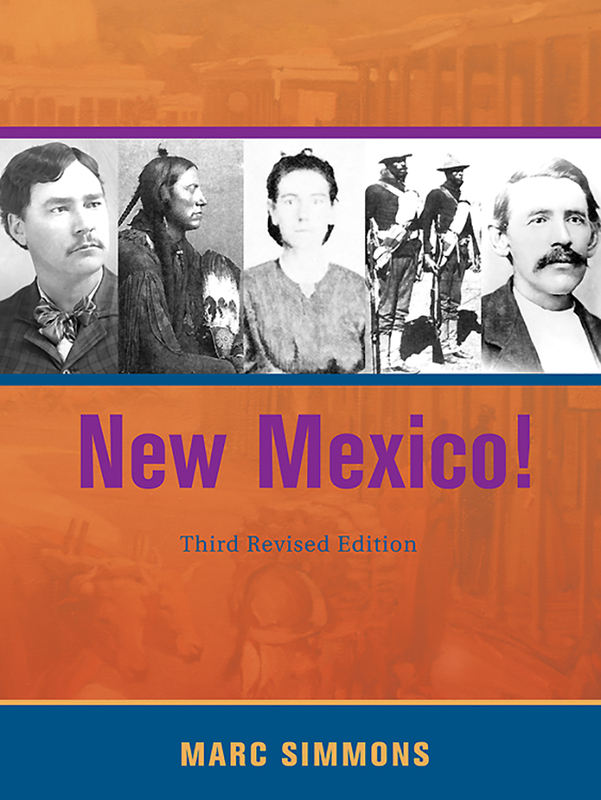 Written by the foremost historian on New Mexico, this popular fourth-grade-level textbook introduces the young reader to New Mexico's past and present. When students finish reading this book, they will better understand how different cultures shaped the way we live today as well as know about major events and key people in New Mexico's development. Simmons approaches history as a window to the past. That is, students come to understand they are part of a long flow of human events. This book surveys the experiences of first the Indians, then the Spanish, and finally those people who have come to New Mexico since it has been part of the United States. Supplementing each of the eleven chapters are maps and photographs, about a third of them in color. A separate teacher/student resource guide is complimentary with class sets of 20 or more books. The resource guide includes lesson plans keyed to the state's instructional standards for social studies, student activities and exercises, as well as tests and answer keys. Copies are available for sale at $15.00 each when schools do not purchase 20 books or wish additional copies. Call 800-249-7737 or 505-277-4810 to order. Sorry, net pricing only--discounts are not allowed on this book. Marc Simmons is considered New Mexico's historian laureate and has published over forty books on New Mexico history. Simmons is a former Woodrow Wilson Fellow, a recipient of a Guggenheim Fellowship, and in 1993 the King of Spain granted him membership in the knightly Order of Isabela la Catílica for his contributions to Spanish colonial history. He resides in Cerrillos, New Mexico.